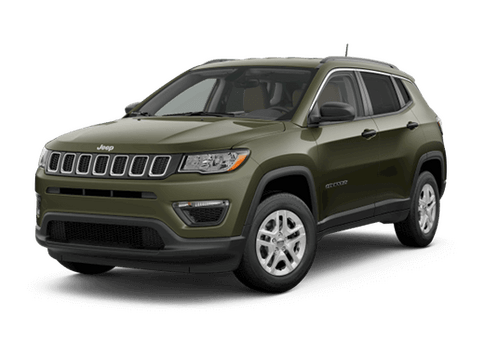 Drivers don’t opt for a Jeep because they want to be boring. 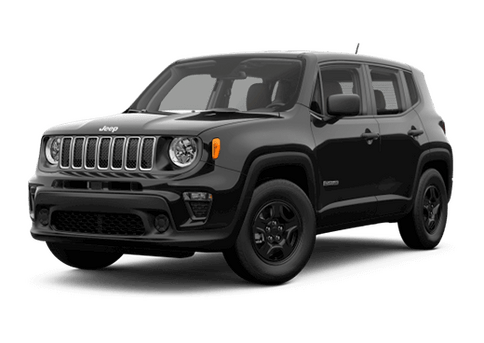 Whether the goal is to conquer the wilderness or just stand out in a world full of "same old same old" vehicles then a model like the 2019 Jeep Wrangler in Stillwater MN may be exactly what the doctor ordered. 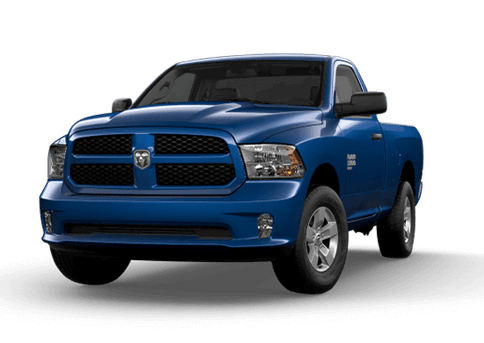 After a full redesign in 2018, the 2019 Wrangler continues offering unstoppable style and capability while enjoying several new feature advantages. 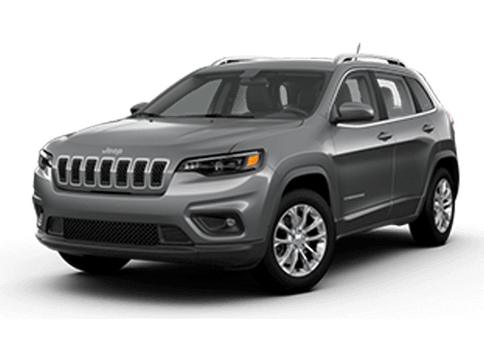 The 2019 Jeep Wrangler comes standard with a 3.6-liter V-6 engine rated for 285 horsepower and 260 pound-feet of torque, but those looking for more fuel economy and competitive engine output can also opt for a 2.0-liter turbocharged four-cylinder that offers 270-horsepower and 295 pound-feet of torque. 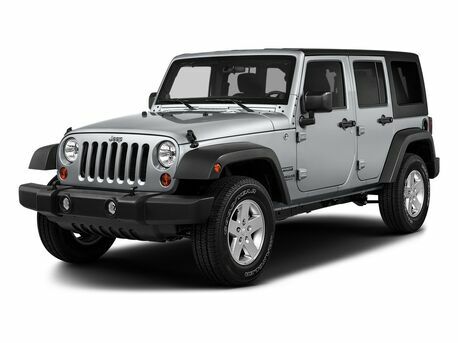 A body-on-frame design, an available manual transmission, best-in-class off-roading angles, and signature seven-slat grille continue to set the Wrangler apart from the crowd. 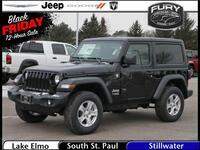 Learn more below, or check out the new Wrangler inventory here at Fury Motors Stillwater. 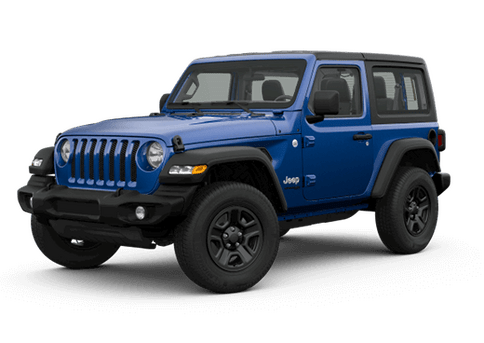 The 2019 Jeep Wrangler in Stillwater MN will be available in four trim levels and two different body styles. 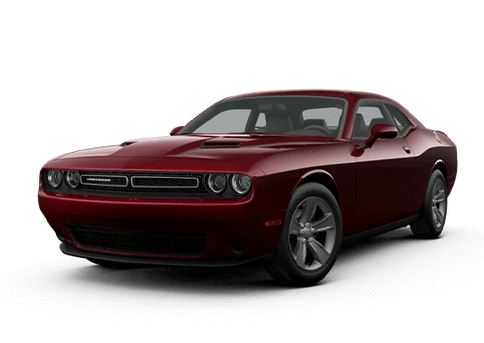 While the Sahara trim will be offered only on four-door models, the Sport, Sport S and Rubicon trims will be offered with similar feature content whether they have two or four doors. 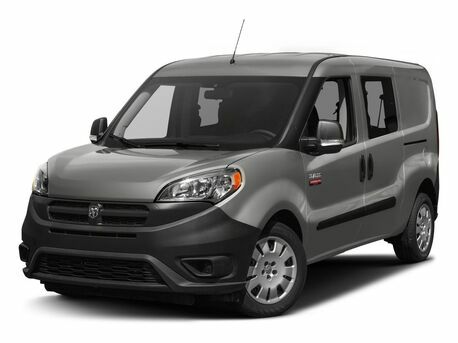 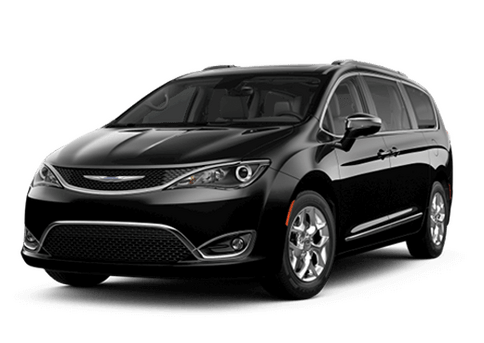 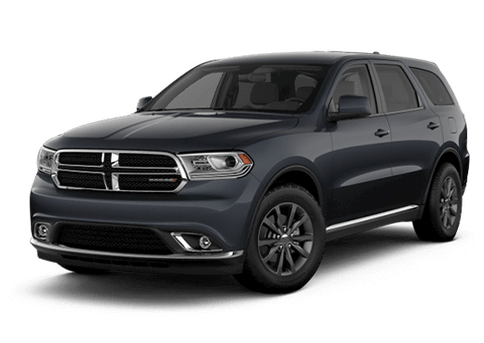 This midsize SUV offers a full range of features, ranging from elite off-road technology to practical comfort and connectivity advantages. 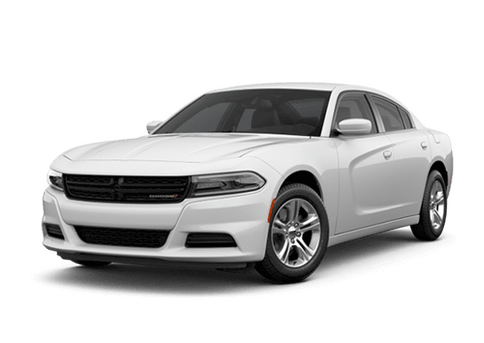 A standard 5-inch screen for the radio and infotainment system comes on the Sport model, but advanced models offer 7-inch and 8.4-inch touchscreen displays with smartphone connectivity via Apple CarPlay and Android Auto. 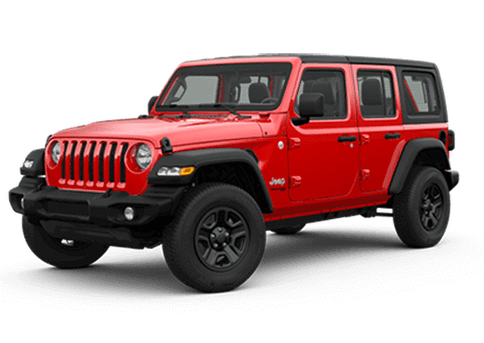 A removeable top comes standard on the 2019 Jeep Wrangler, but those who want hassle-free fresh air can get a Sky One-Touch one-button powered top on Sahara and Rubicon four-door models that can easily open the Wrangler’s roof with a touch. 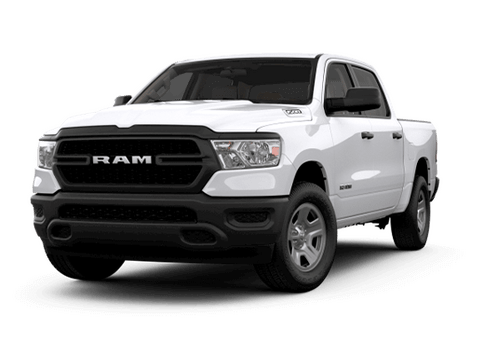 Off-roading highlights on this model include a standard two-speed transfer case, elite axles, and 10.9 inches of ground clearance. 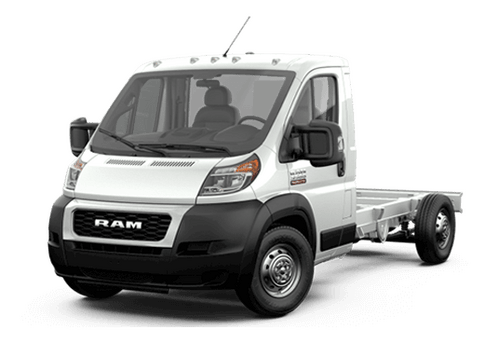 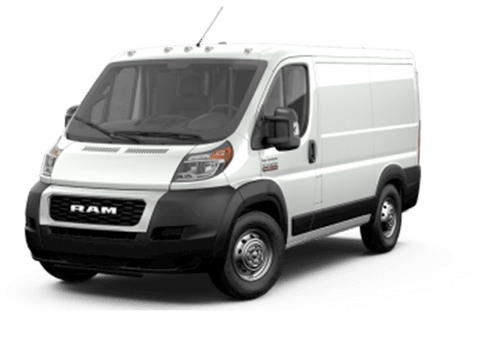 Depending on the model, drivers can also enjoy heavy-duty axles, reinforced rock rails, front and rear electric locking differentials, a limited slip rear differential, and all-terrain tires. 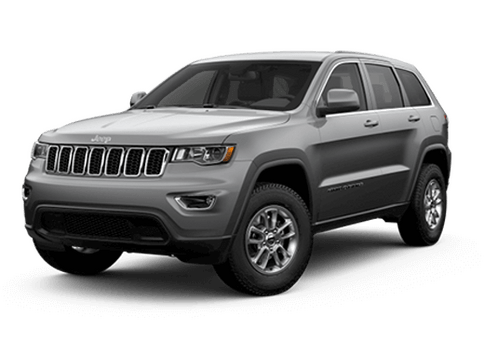 If you would like to learn more about the off-roading capability and feature content of the 2019 Jeep Wrangler at Fury Motors Stillwater, just request more information below. 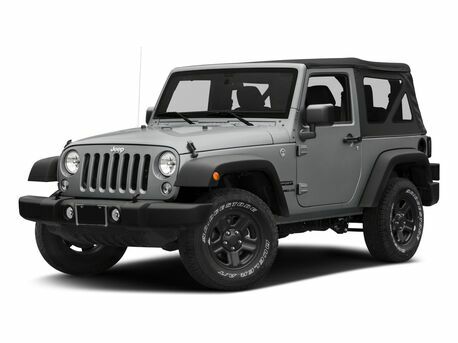 Interested in a Jeep Wrangler?